Every Wednesday night, my family and I meet in front ofour tv. The one thing that brings us all together, that we can never miss, is Criminal Minds. 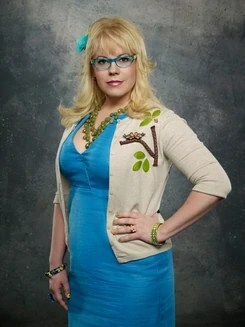 For me, the highlight of the show is the ray of colourful sunshine and wit that is Kirsten Vangsness, aka Penelope Garcia.